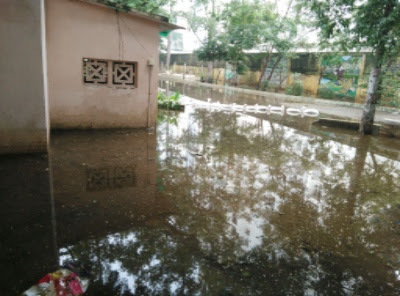 Many of you have been inquiring about the devastation the monsoon rains have caused here in Chennai. We truly appreciate your concern. 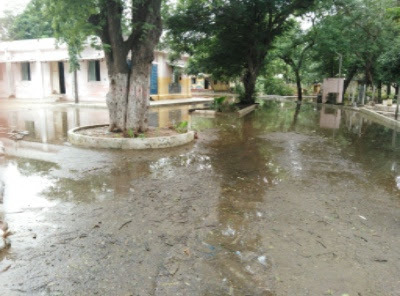 The much awaited monsoon which was expected to cool the city and fill its water reservoirs ended up causing a lot of damage to people and property. Chennai has received the highest rainfall in the last 10 years. Due to severe flooding people from various parts of the city were evacuated with rescue boats. Though there are many proactive Government and Non-Profit led relief initiatives to help restore the loss, it is somehow never enough at such a time as this. WOW would like to respond to the situation by doing our bit here by providing blankets, mats, tarpaulin covers to people in some of the badly affected areas surrounding the WOW office and especially in the Home where we run our Rehabilitation project. Due to severe flooding the Home has been inaccessible to our staff for the last 5 days. This home houses around 300 girls and we are in need of blankets and hygiene kits. We also hope to conduct a couple of medical camps in the weeks to come to respond to expected bouts of Malaria, Dengue and other Viral Flu common during this season. You will receive due acknowledgement and a report with pictures detailing how your contribution was used. Look forward to your generous gesture! Seen above are images of stagnant water outside the Home.